Local Lime SALSA TRIOS. 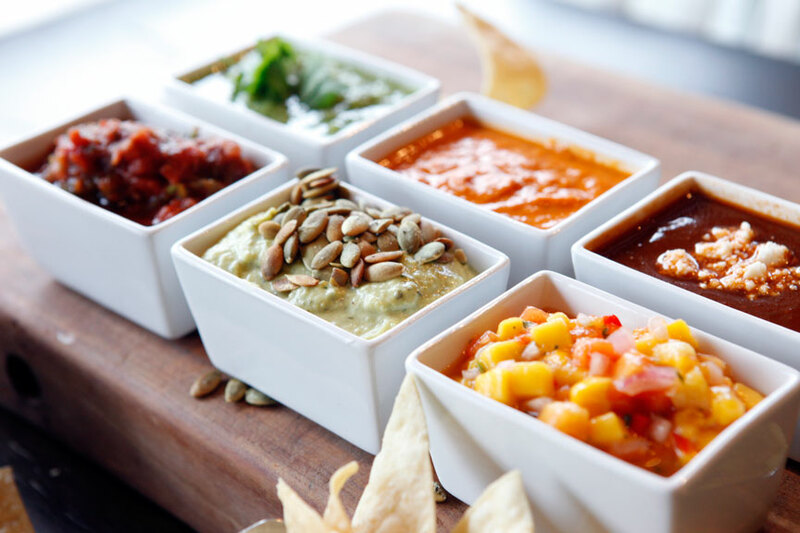 Choose any 3 of our 6 original salsas to enjoy with our just-fried chips! Local lime salsas are made fresh daily with all natural ingredients. Our corn tortilla chips are prepared fresh daily IN A DEDICATED FRYER and are Naturally gluten free.